Heimtextile is an Annual Fair event in Frankurt. 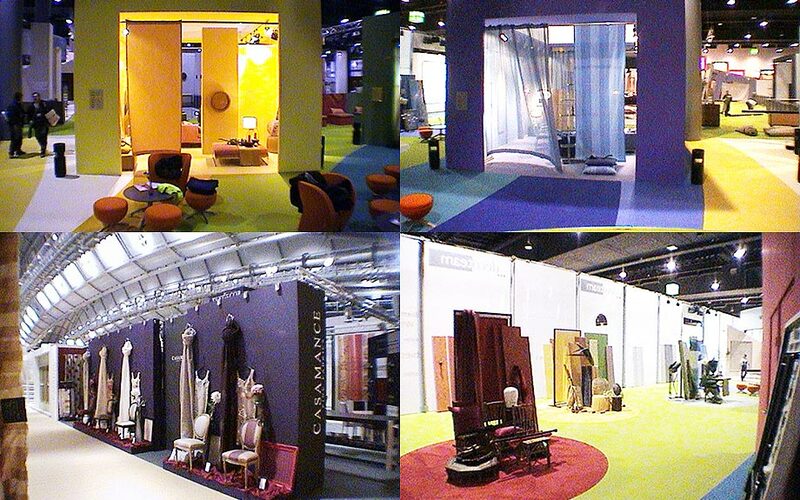 Exhibition stands display a comprehensive range of Home textiles, decoration textiles, furniture textiles, curtains, home accessories, carpets and floor coverings. Designer Constructions involvement in this trade fair required a range of teams simultaneously working to complete a variety multiple displays.